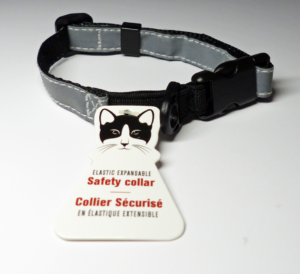 Reflective Cat collar with small elastic piece for safety. Works perfectly with the CatBib. 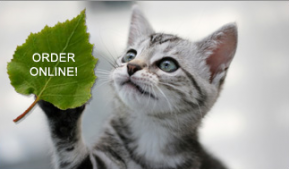 CatBib Helps Save Lizards Too!